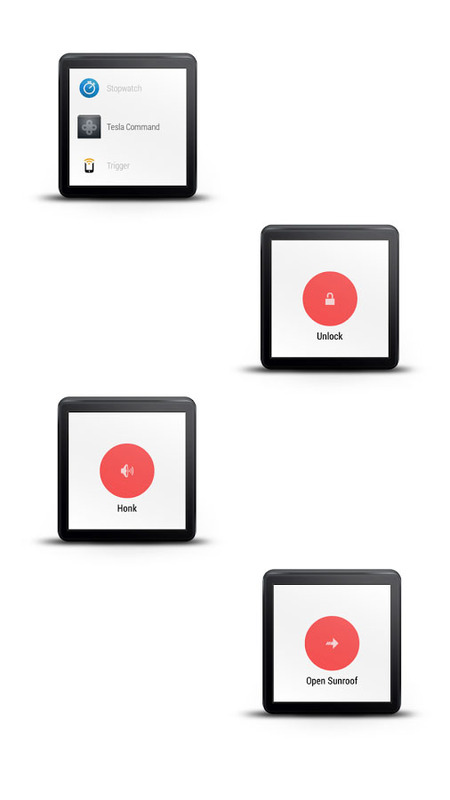 The Future is here, Controlling your Car by Voice from your Watch is Now a Reality... 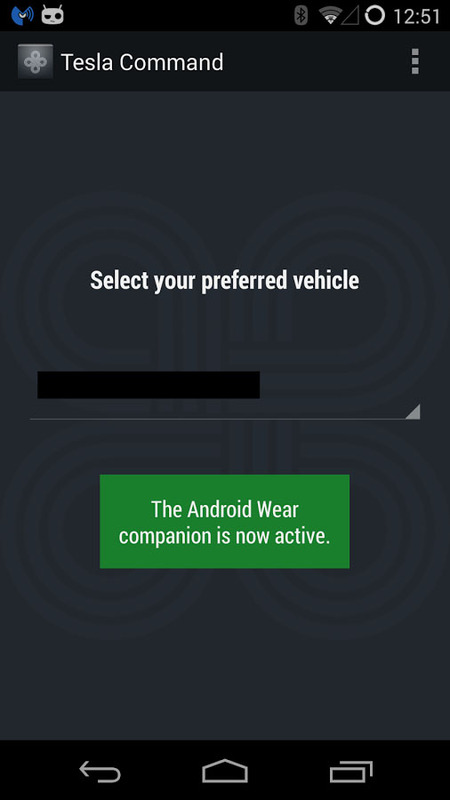 If you have an Android Wear device and drives a Tesla, you can pretend to be Michael Knight by talking to your car through your watch, thanks to the unofficial Tesla Command app for Wear. 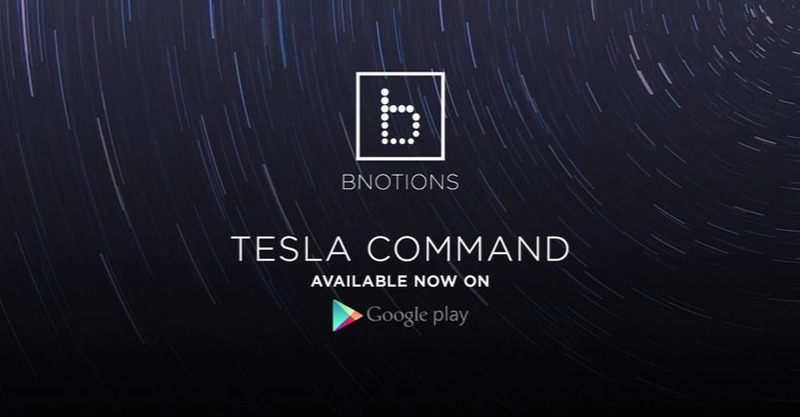 This unofficial Wear extension called "Tesla Command for Android Wear" from developer Harth Labs doesn't have all those bells and whistles, but it does let you do all the things you might find on an electronic key fob, plus a few more. You can get the App for free from the Play store. Watch the app video Semo below!